In these 1 to 2 day workshops, an expert trainer can introduce your teachers to the Picture-Perfect program. 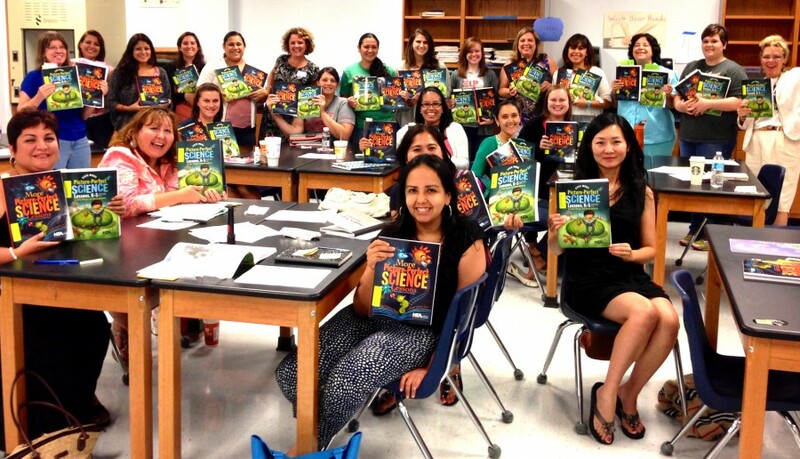 Participants will learn how picture books can inspire STEM learning, become familiar with the 5Es learning cycle, learn how to incorporate research-based reading comprehension strategies into science inquiry lessons, and participate in several Picture-Perfect model lessons. Interested in booking a Picture-Perfect workshop in your district?